Nacho Monreal has opened talks with Arsenal over a new contract with the Premier League club. Monreal has one year left on his present deal and the Gunners are willing to extend the Spain defender's stay at the Emirates Stadium. The 32-year-old has made 165 Premier League appearances for Arsenal since joining from Malaga in 2013. "At the moment we are talking with the club. I've always said I am really happy, I feel very happy playing for Arsenal," he told the London Evening Standard. "I came six years ago. I have a good relationship with them. "We are in contact in any moment so don't worry about that. I am happy here. That is the most important thing." 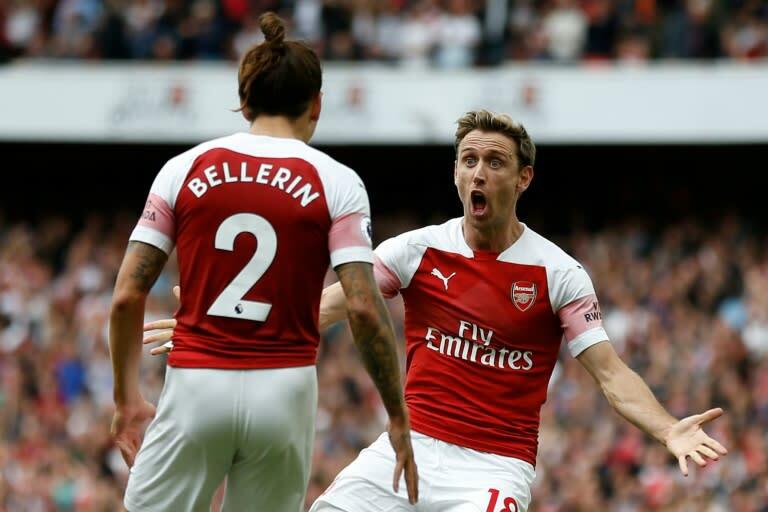 Monreal has been a useful member of an Arsenal defence that new boss Unai Emery hopes to strengthen after their error-strewn displays in the final years of Arsene Wenger's reign. In the latter stages of his career, Monreal is keen to be a big part of Emery's rebuilding process. "My idea is to play in football until my body says, 'Nacho, so sorry but that's the end'. But I think it is far away," Monreal said. "I hope so. You never know because your body, sometimes you start with some problems, some injuries and you can't continue giving 100 per cent.